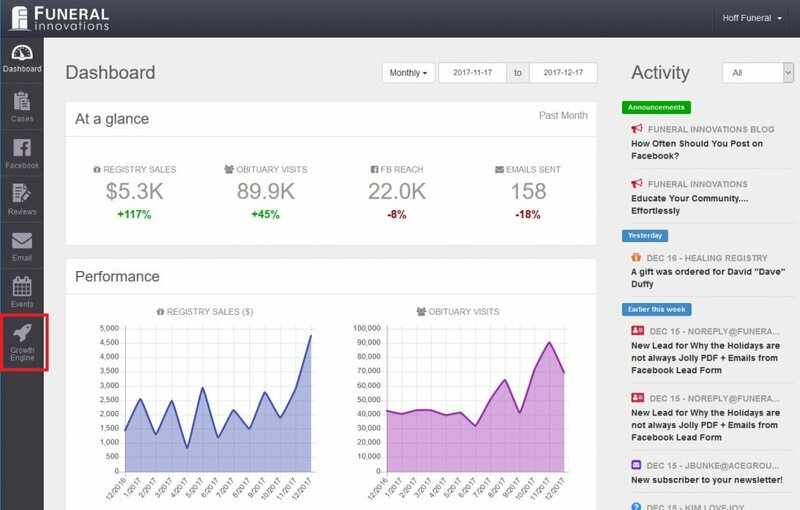 Scheduling one campaign per month ensures you consistently display a targeted message in your community (with a specific goal in mind). It is preferred you go into the Growth Engine and schedule your campaigns, however we will schedule a Campaign for you if you are too busy. Once logged in, click Growth Engine down the menu on the left. Click Library on the sub menu to the left. 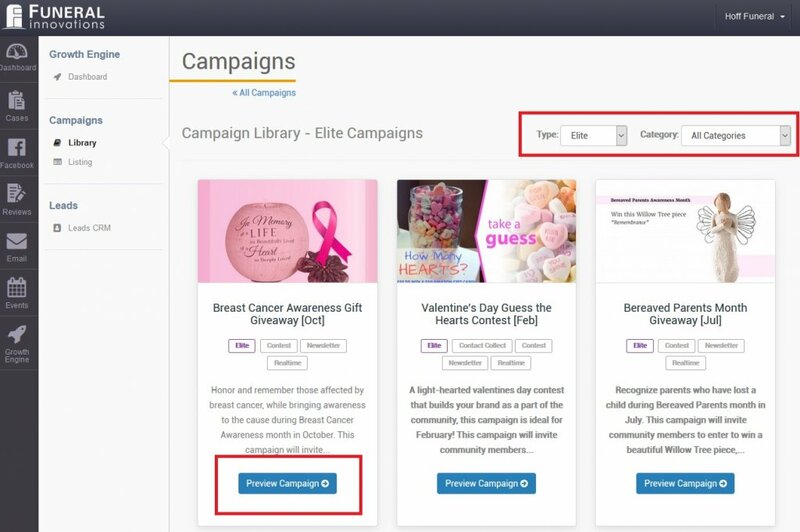 Browse through the Campaign library to find a campaign you feel is a great fit for your business goals. 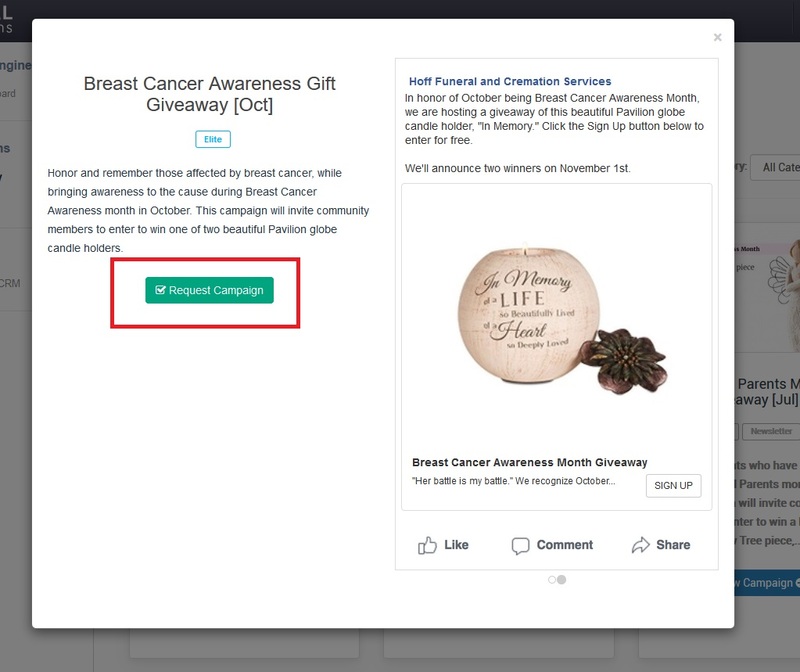 Once you have found a Campaign, click Preview Campaign. Note: There are options at the top of the page to filter the Campaigns by Type and Category. Details on the Campaign will be displayed. Samples of the ads are shown on the right for you to preview. If the Campaign looks good, click Request Campaign. Your Campaign has now been requested. 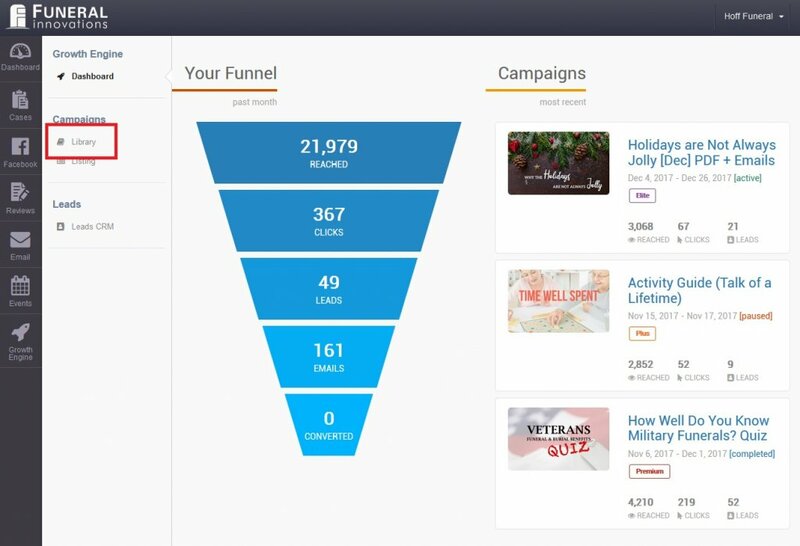 An email will be sent to you when the Campaign has begun running in your community with any necessary actions needed from you with the generated leads.